Groups organized by grade level. Our Half-Day Specialty Camps are for campers who enjoy multiple disciplines, offering the opportunity to focus on a different sport or specialty each week. We offer Basketball, Coding, Aquatics Competition, Volleyball and Multi-sport camps. Campers can explore their interest or hone their skills. Specialties are subject to change. Only AM Shuttle Bus available. 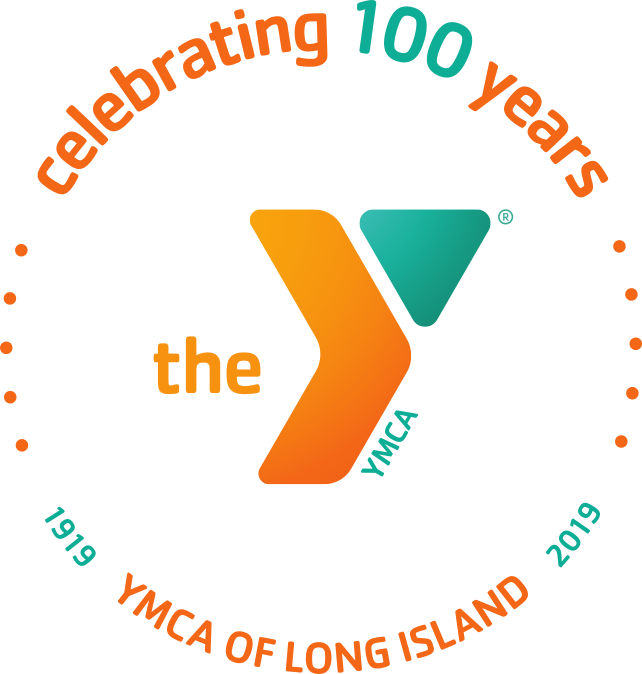 The Huntington YMCA offers our Learn to Sail and Learn to Kayak program at the Centerport Beach. Campers must take a swim test on the first day of the program. To ensure everyone's safety, Coast Guard approved life jackets must be worn. The program offers instruction for basic kayaking and sailing skills, along with boating and water safety. We provide all necessary gear, except boating shoes. 1:00pm - 4:00pm sessions available. Parent dropoff and pickup only.